Going to college is an excellent investment. It’s your opportunity to get a degree in a program you’re passionate about. However, between tuition and fees, buying books and housing, you might wonder how you’ll pay for all of costs. One option is to apply for a student loan, whether it is a federal student loan or a private loan. In fact, more than 70% of undergraduate students applied for federal student aid, according to a study. However, for each year that you apply, you are accumulating more and more debt that could take years to pay back. In 2017, 66% of college students owed an average of $28,650 in debt on student loans. All of this debt can add up fast! 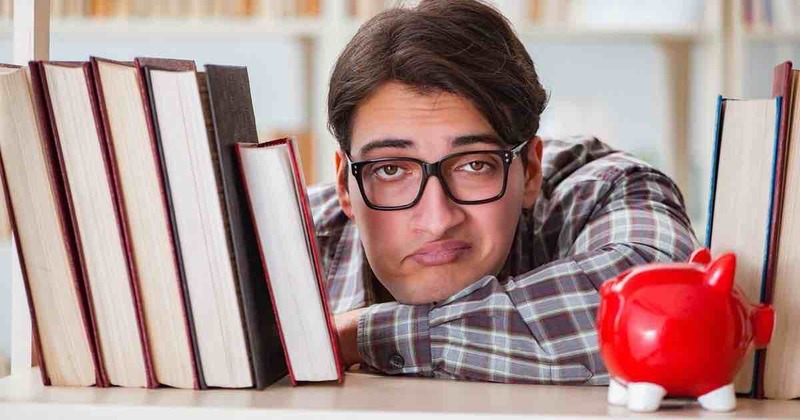 Before you sign up for a student loan, it is important to know the basics of what you’re getting into and what is expected of you in repaying them. 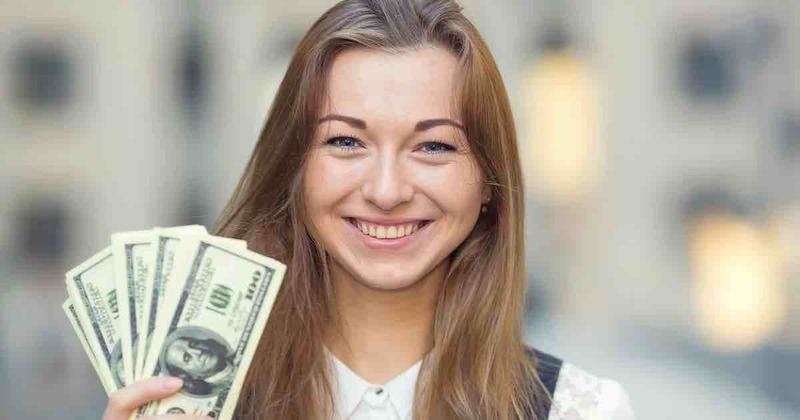 The U.S. Department of Education offers several types of student loans, all of which can be applied for by submitting the Free Application for Federal Student Aid, or FAFSA. 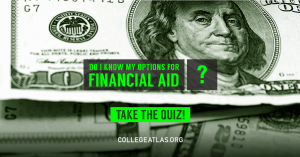 The following are the types of federal student aid you can apply for. 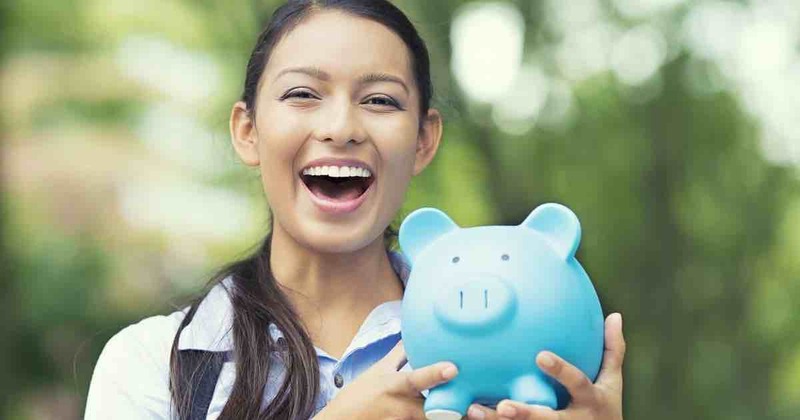 Direct Subsidized Loans are offered to eligible undergraduate students in financial need. You will not have to pay any interest on this loan and can borrow up to $12,500 per year. Direct Unsubsidized Loans are offered to eligible undergraduate, graduate, and professional students. However, you don’t have to demonstrate financial need and are expected to pay all interest. Undergraduate students can borrow up to $12,500 per year, while graduate and professional students can borrow up to $20,500 per year. Direct PLUS Loans are available to graduate and professional students and parents of dependent undergraduate students to help pay for educational expenses that aren’t covered by other financial aid. You must get a credit check if applying for a parent loan, and you are responsible for paying interest. Once you receive your loan, you aren’t expected to start paying it back until six months after your graduation, unless you leave school or change your enrollment status from full-time to half-time. Another option for applying for a loan is to get a private loan, made available through banks, credit unions, and state affiliations. Each of these lenders have their own terms for repayment. Private loan are usually unsubsidized, meaning that you are responsible for paying all interest. Be aware, however, that interest rates can be as high as 14%, compared to a federal undergraduate loan interest rate of about 5%. For federal student loans, all repayments are handled through a loan servicer, such as Nelnet or Cornerstone. 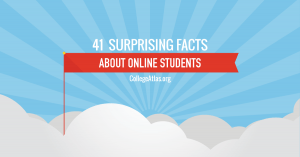 You’ll find out who your servicer is by logging into your My Federal Student Aid account. Each month, you’ll receive a bill that you are expected to pay.  You’ll have the option to sign up for automatic payments if you don’t want to worry about missing a payment. You’re expected to repay your student loans within 10 to 30 years, depending on the loan. If you have trouble repaying your loans, your loan servicer can help you come up with a repayment plan, such as changing when your payment due date is or changing the amount due based on your salary. A Public Service Loan Forgiveness, which applies after you’ve made 120 qualifying monthly payments to a Direct Loan and if you work full-time for a government organization or certain not-for-profit organizations. The Teacher Loan Forgiveness Program qualifies you to receive a forgiveness of up to $17,500 for a Direct Subsidized or Unsubsidized Loan if you are a full-time teacher for five consecutive years in a low income school or education service agency. Visit the Federal Student Aid website for more types of forgiveness and cancellations and qualifications. Private lenders have their own requirements for repayment, though repayment periods can typically range from seven to 15 years. If you are having trouble repaying them, your lender can work with you on setting up a different plan. 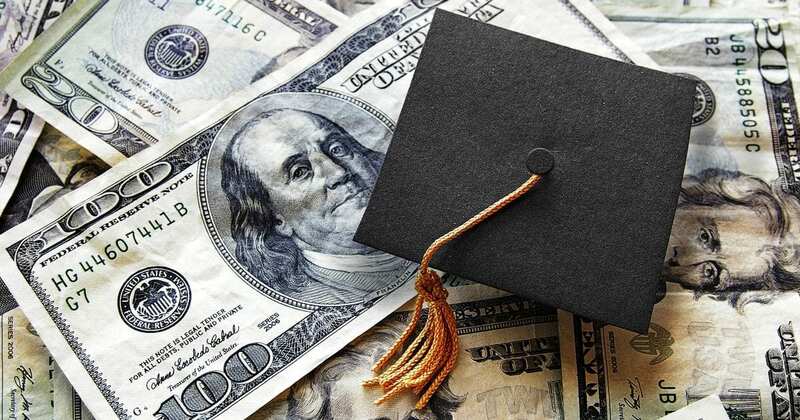 Before you apply for a student loan, consider the pros and cons. Remember that a student loan is a big, long-term commitment, as you’ll be responsible for paying it all back. 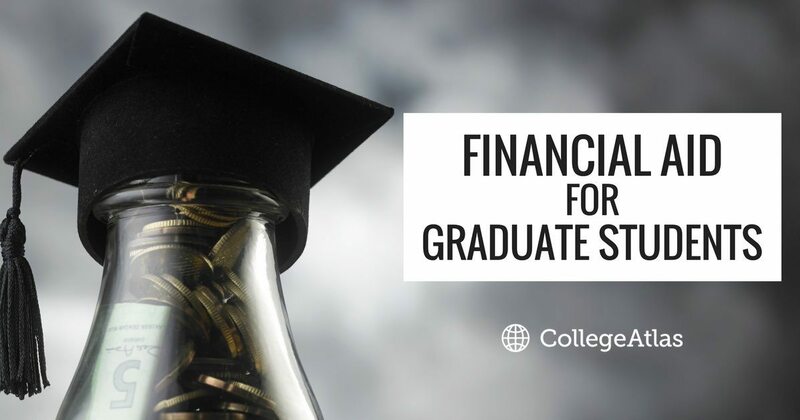 Financial experts recommend finding alternative options to save money for college, such as attending a community college, applying for scholarships, or participating in a work-study program. 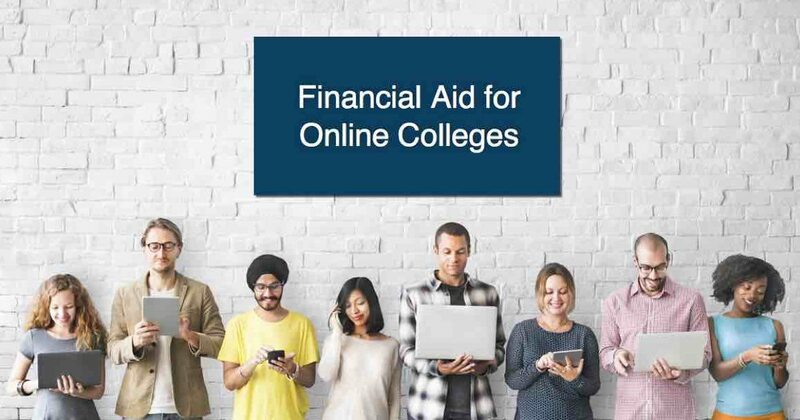 However, if these alternatives are not possible and you must take out a student loan, be sure to come up with a repayment plan to pay off your loans as quickly as possible.